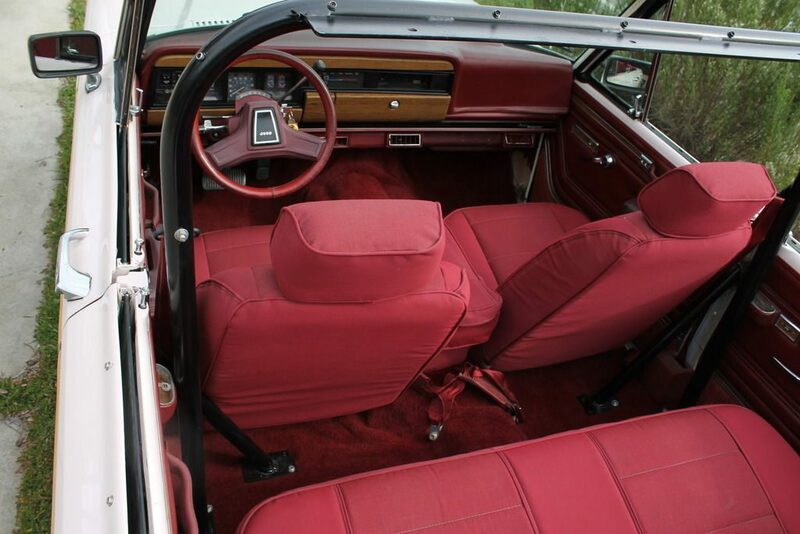 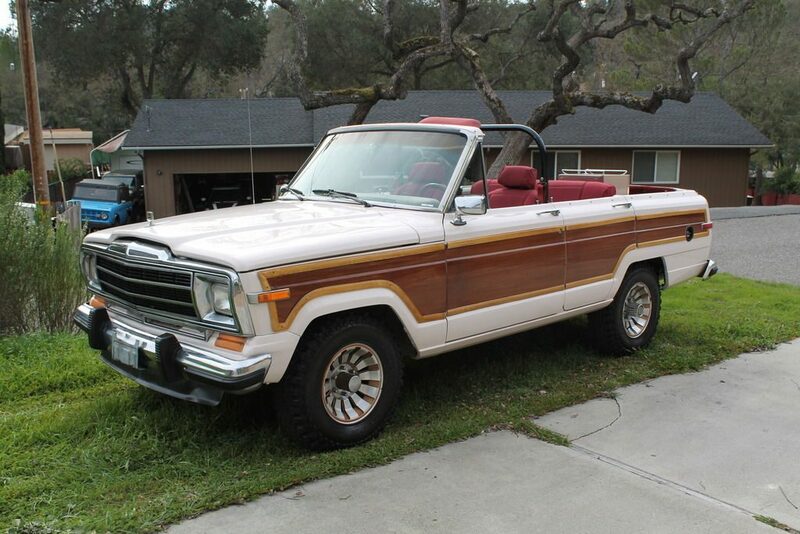 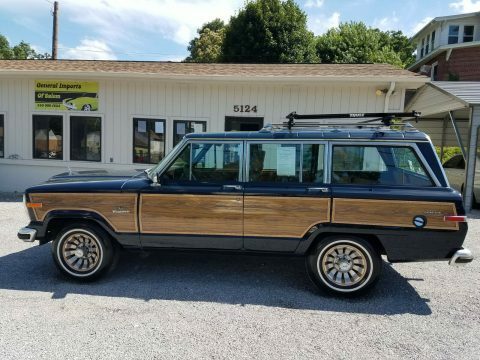 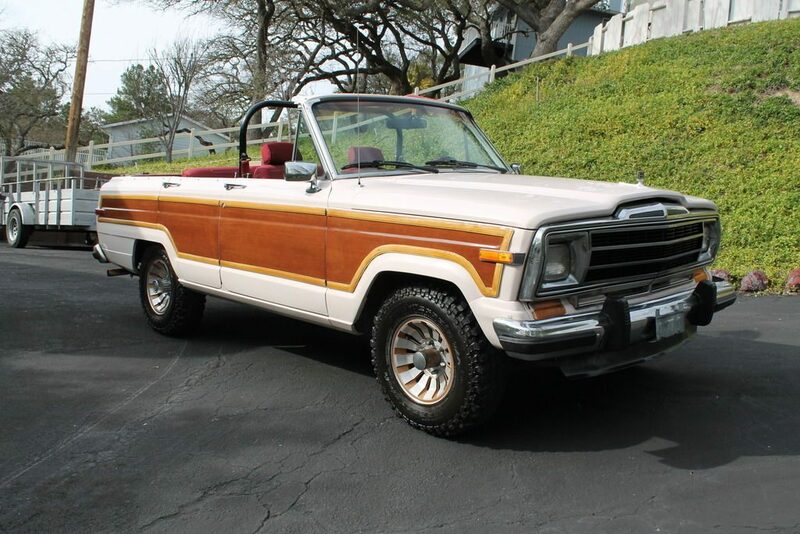 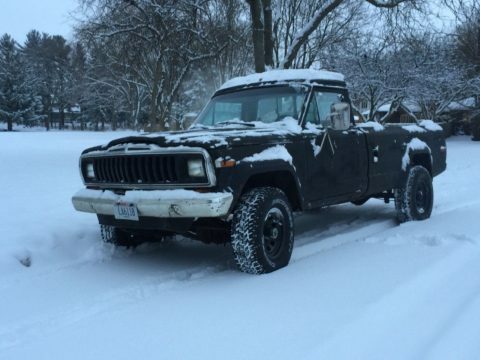 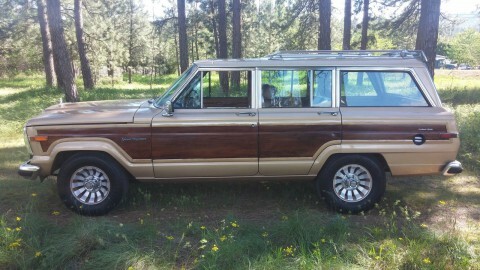 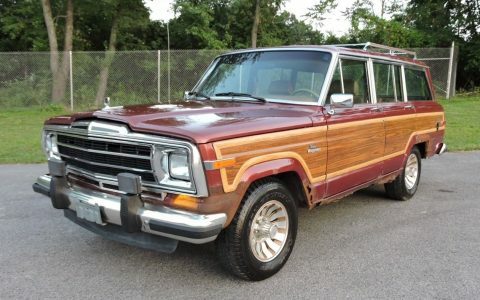 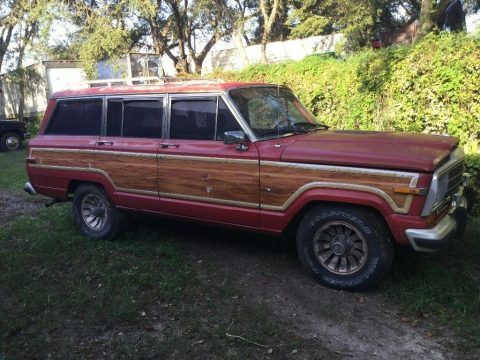 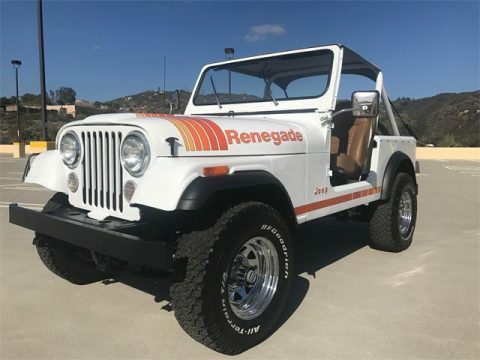 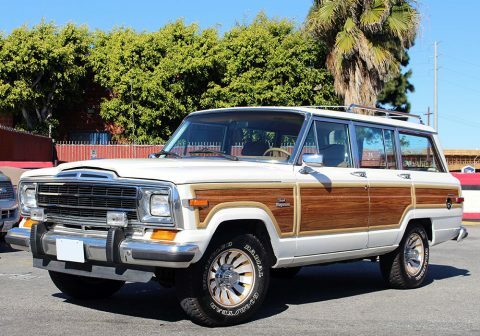 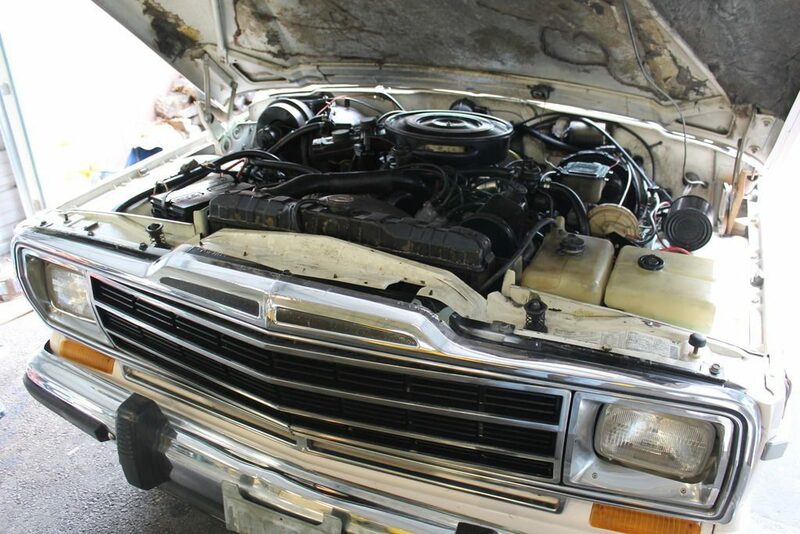 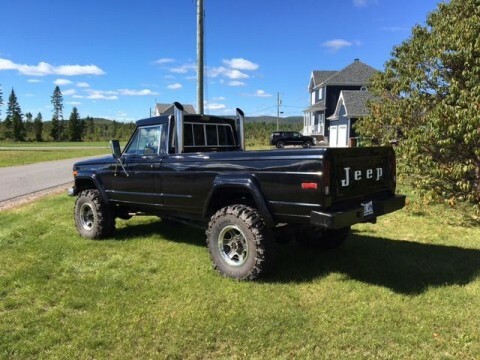 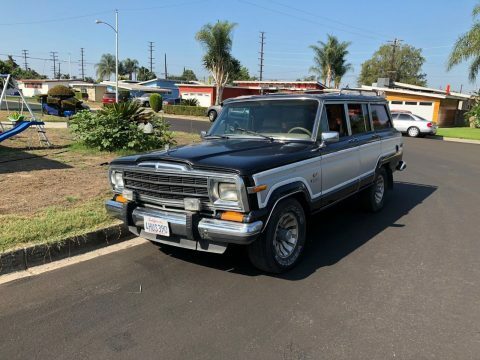 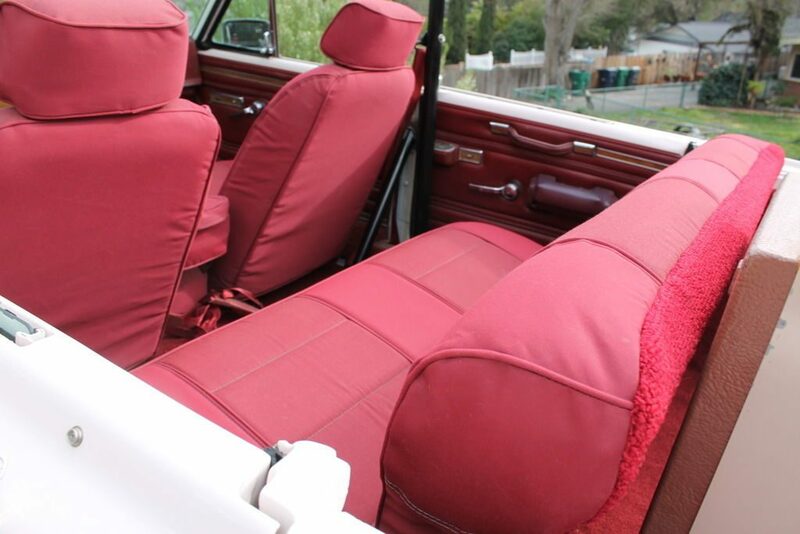 1986 Jeep Grand Wagoneer Convertible. 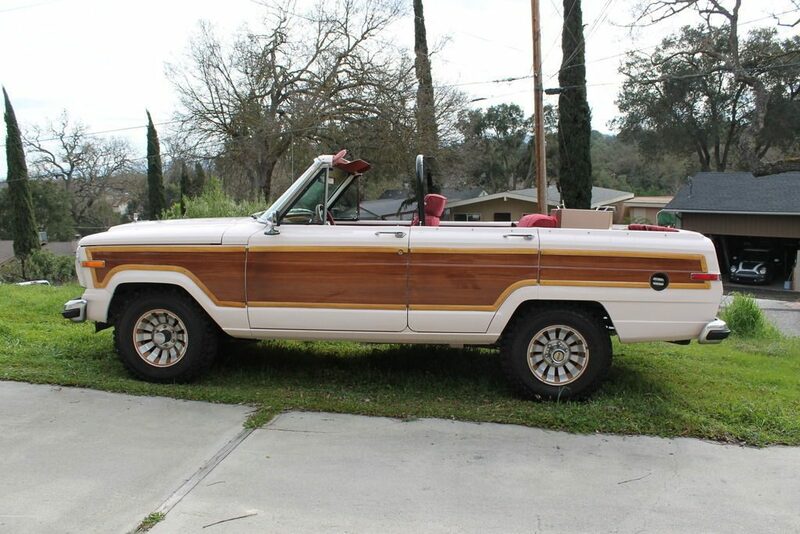 One of a kind convertible Grand Wagoneer that was built and used for Tommy Hilfiger commercials. 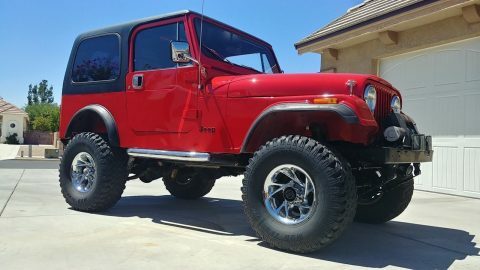 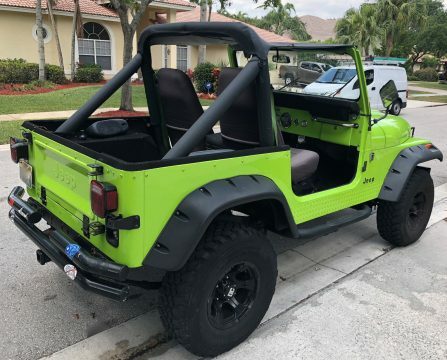 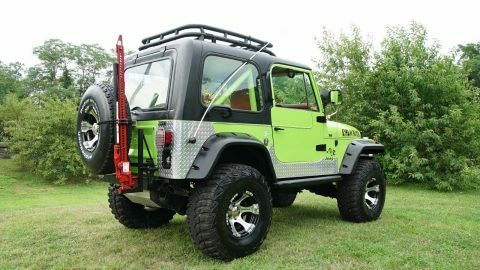 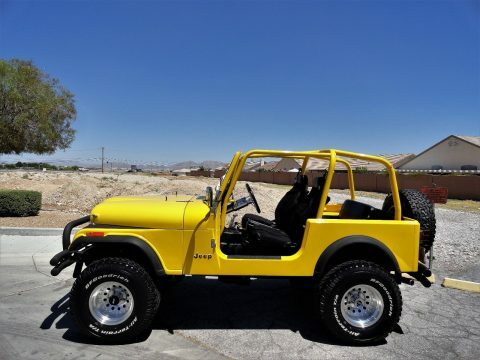 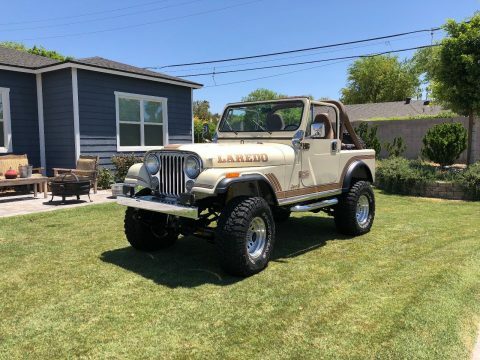 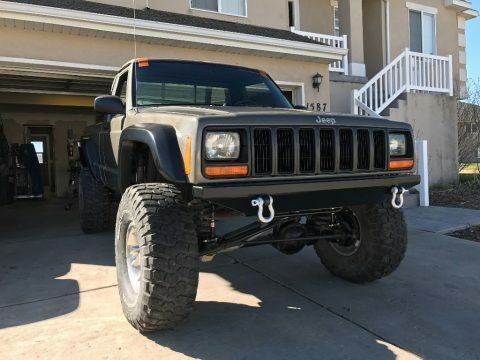 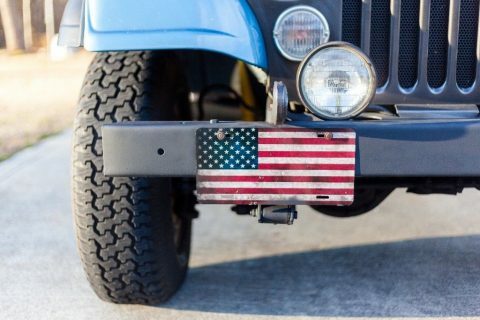 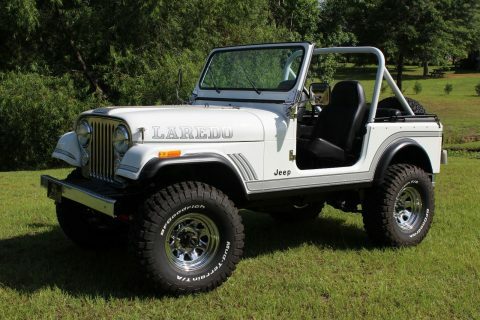 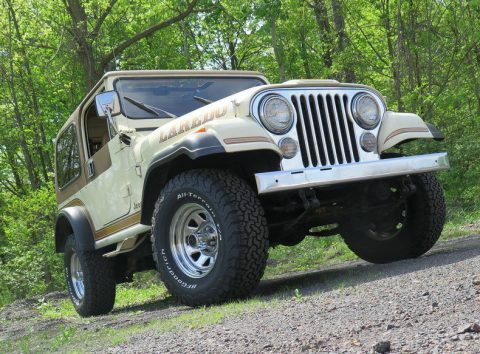 Quality Jeep that was a quality build.